This blend allows you to instantly fall insleep & to peacefully dream! This roll-on contains essential oils with relaxing and letting go proprieties to help you to sleep in peace. This specific blend is made to help your nervous system to find sleep and rest during the night in peace. Why Sweet Dreams Blend is efficient? This blend contains oils that calms down and relaxes the nervous system. 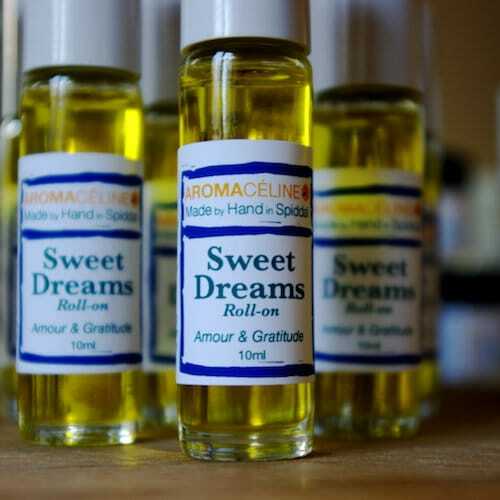 How to Use Sweet Dreams Roll-On? This blend contains no DEET, petroleum or synthetic chemicals, preservatives.